Modern, Heart-felt worship. Verse-by-Verse, Christ-centered Teaching. Kids ministries for 0- 10 years old. Our mid-week service is geared toward spiritual growth as Christians. Come on out and grow in the Word, with special groups for nursery, elementary, middle & high school. Helping Virginia Learn & Love Christ. 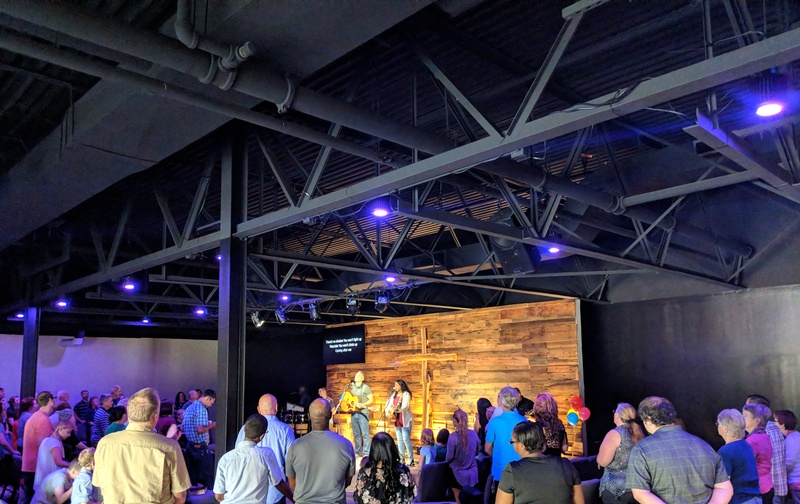 © 2019 GraceBuilt Church. All rights reserved.